Check your paddy rice without peeling ! 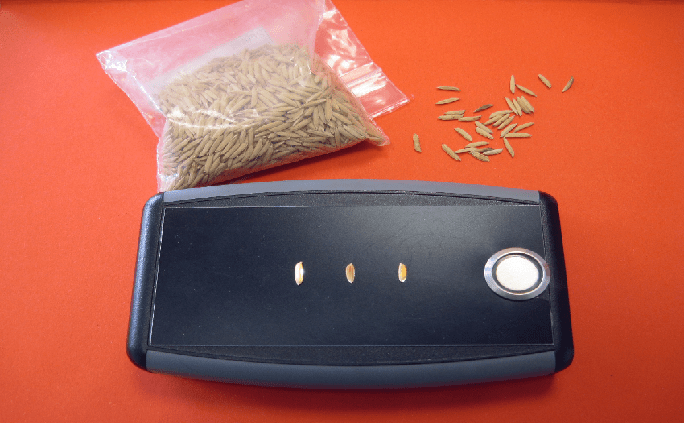 ♦ Clever, simple and economical, this detector will help you to check your paddy without peeling it. You quickly spot the weedy rice in a paddy sample. ♦ Immediate vision of the inner color of the kernels.